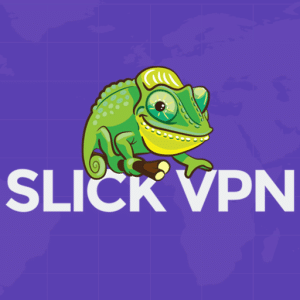 Fast, reliable and secure, these three words easily describe Slick VPN. The service offers so much in so many departments, which ultimately makes any potential VPN user think about opting for it. For instance, it has servers in more than 140 cities, features unlimited bandwidth, and offers a wonderful 30 day money back guarantee. It is also rather easy to set up the service on any device, whether it is Windows, iPad, iPhone, Android or Mac. This SlickVPN review will cover the key features of one of the most popular VPN services that are out there. The service was founded in 2011, became operational in 2012, and for the past couple of years, it has become significantly more popular among the global masses. Surely, one can argue that this is a great strength of this service. Certainly, this is one thing that many readers going through this SlickVPN review are interested in, isn’t it? The tool is admired because it seems that the company offers exactly what today’s general users demand. So whether you look at its monthly, six monthly or yearly packages, all of it looks like a wonderful deal for the average user. Any potential user who hasn’t used a VPN service should most certainly try its monthly package. This will allow him to have a great idea of what the company has to offer. The service accepts Credit Cards, Money Orders, Bitcoin, PayPal and Cash. Besides this, the option of “Choose Currency” has also made it relatively easy for people to pay for the service, no matter where they are in the world. SlickVPN review readers should note that the service claims to be in charge of servers present in 140+ locations that are spread around 40+ nations. This includes in-demand countries such as the United States, United Kingdom, Canada, Germany, Australia and France. Surely, this translates to the fact that any potential user will have great many options to choose from. 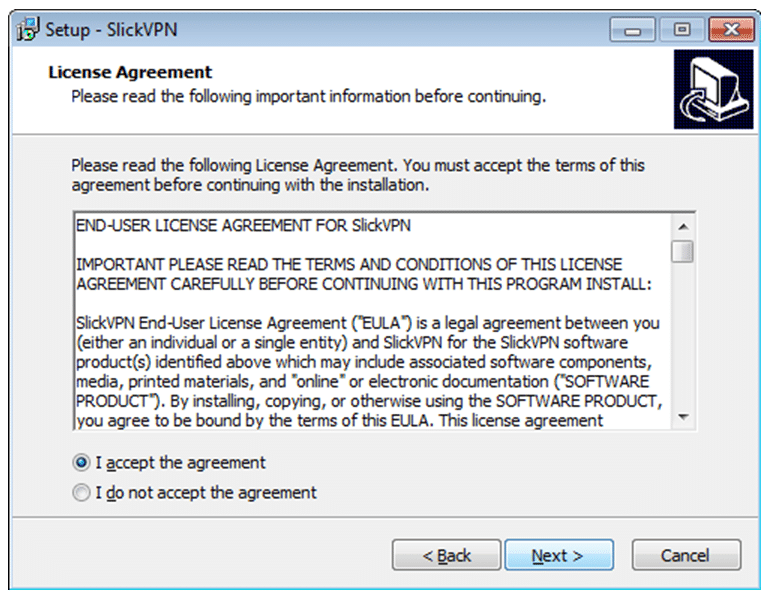 SlickVPN review readers must note that the company does not offer free trials, but it does feature a refund policy. This allows customers to request for refund inside thirty days of their payment. A great number of new Slick users instantly fall in love with the service. This is essentially due to the fact that it allows users to enjoy some of today’s leading streams that can be seen with the help of internet. Whether you care to enjoy today’s leading television or movie shows via Netflix and Hulu, or want to stay updated with the latest news developments via BBC, Slick will serve you great. SlickVPN review readers will be happy to note that the service offers HYDRA protection. It is a well-known fact that HYDRA offers one of the most secure connections that anyone can avail, this by utilizing additional hop(s) throughout Slick’s internal network. Users who are unfamiliar with the HYDRA name must note that it masks any person’s traffic, thereby allowing the individual to stay hidden from prying eyes. 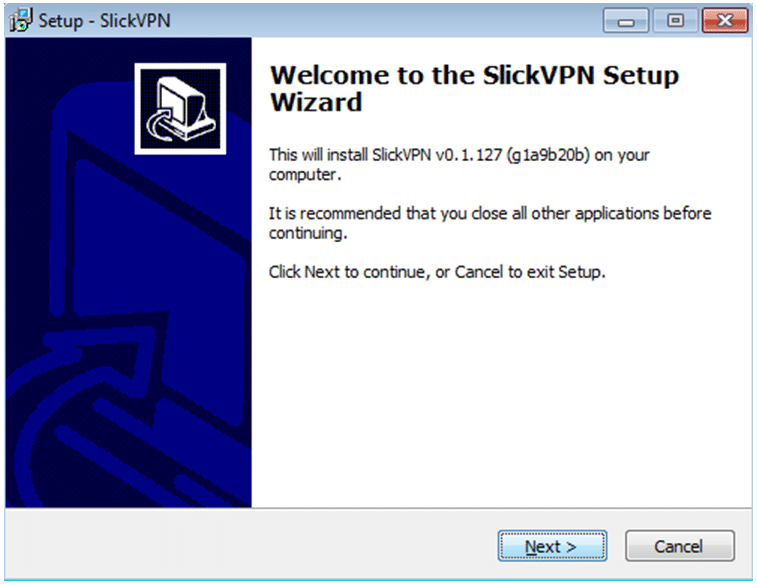 SlickVPN review readers will be happy to note that the service is easy to use. The setup is simple and after going through it, any person will avail quality protection for his device. Slick works with today’s leading technologies such as Windows, Windows Mobile, Linux, iPad, iPhone, MAC and Android. By offering such amazing compatibility, surely the service has tapped into a vast array of consumers that prefer to have only the finest VPN tools that are available in the market. Privacy concerned citizens, do not fear. 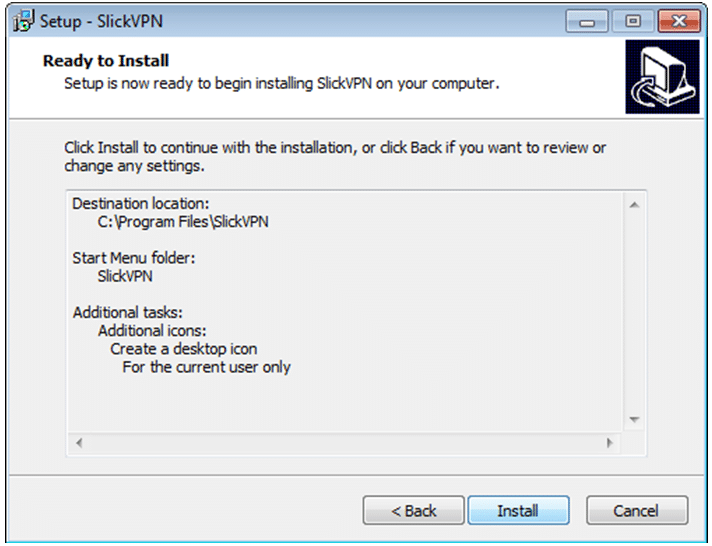 This SlickVPN review will give you an accurate idea of how the tool can aid you with your overall security and privacy issues. The service offers a good number of protocols that offer varying security levels – this depending on any person’s device. Any Slick VPN member can easily get connected to the company’s secure encrypted tunnels from a device to their servers via the following protocols. 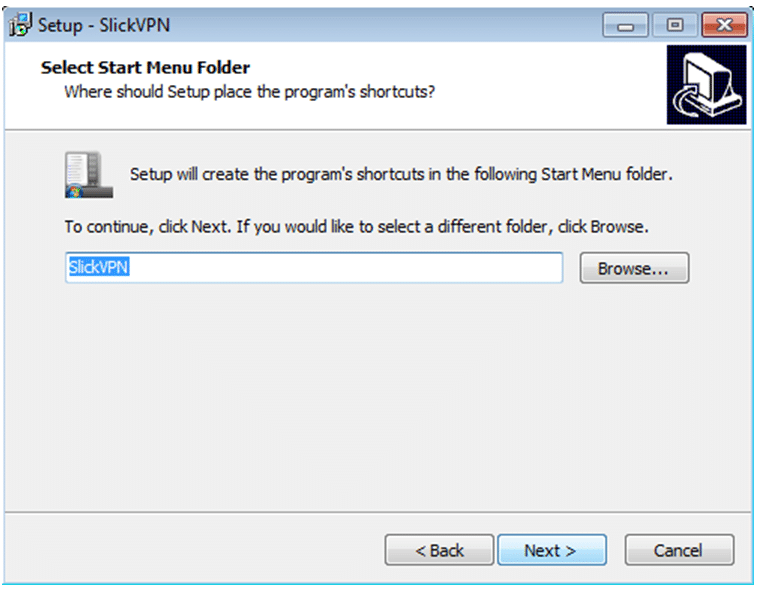 This SlickVPN review readers must note that the PPTP protocol offer basic level encryption up to 128 bit. The IPsec offers a strong encryption, this besides the data wraps IPsec up to 128 bit. Furthermore, OpenVPN offers a very strong 256 bit encryption. The PPTP protocol is fast because of its basic encryption. The IPsec speed requires more CPU in order to encrypt data. Additionally, OpenVPN offers the best possible speed performance, and it is very fast even on those connections that have high delay. The service features a wonderful Scramble feature that offers an additional privacy level via obfuscating OpenVPN headers. This allows any person to dodge Deep Packet Inspection. The company has stated that it keeps users’ billing and authentication information on independent platforms. Potential or existing Slick VPN customers must note that the company claims it doesn’t keep any session data or log. Still, it states that it has authentication servers that log basic info, which is utilized for accounting and troubleshooting. Payment data essential for the management of payments, cancellations and subscriptions. Emails that are sent to the company’s service. Besides this, the company also automatically takes specific info from its sites’ visitors, for instance IP address. SlickVPN review readers will be a bit disappointed to know that at their website, the service does not feature any live chat support. All those who want any help with the tool should use Slick’s email medium. Moreover, the service also offers a helpful knowledgebase on its site. Click ‘Next’ when this box appears. Click ‘install’ to complete setup. Type in Username and Password, and then click ‘Connect.’ The following program will make a group then add 10 locations that are geographically the closest. Simply select ‘Ok’ to establish connection. The service claims to be world’s fastest VPN. Even if it is be considered among one of the fastest, this will notbe the only unique thing about it. It offers anonymous torrenting, something which is demanded by a huge number of today’s internet users. Quality protection and amazing server options, these two points can easily define Slick VPN, but the service is more than just that. It offers so much on the table that makes any potential VPN user think about utilizing the tool. So all those who want to give a top-notch VPN service a try, they should consider Slick a good item to bet on.